The Wingate Centre is in the village of Wrenbury which is near Nantwich in Cheshire. 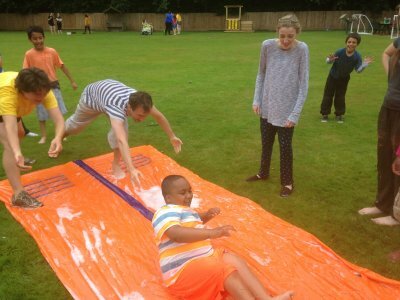 The centre is in the heart of the Cheshire countryside and has plenty of space outdoors for games and barbecues. It also has a very well equipped sports hall with a good range of equpiment for both disabled and non-disabled visitors. Many of the activities will be away from the centre. Alton Towers, Chester and the seaside at Rhyl are all within reasonable travelling distance. 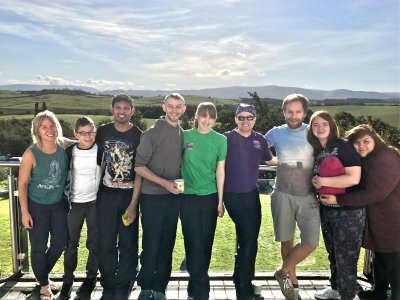 The Bendrigg Trust is a residential activity centre specialising in high quality courses for disabled and disadvantaged people, of any age or ability. It is situated in idyllic countryside, 7 miles southeast of Kendal, nestled between the Lake District and Yorkshire Dales. 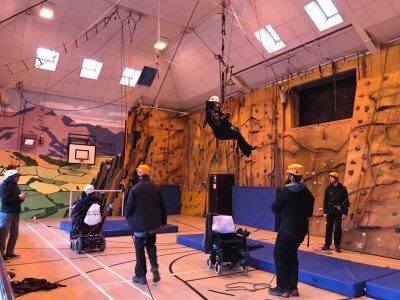 It has a range of exciting and accessible activities for all out and about in the Lake District National Park as well as plenty of wet weather options The onsite facilities include social areas and specialist access equipment in a new designed suite of rooms. Avon Tyrell is a unique and beautiful site with self-contained holiday lodges where we will be staying. 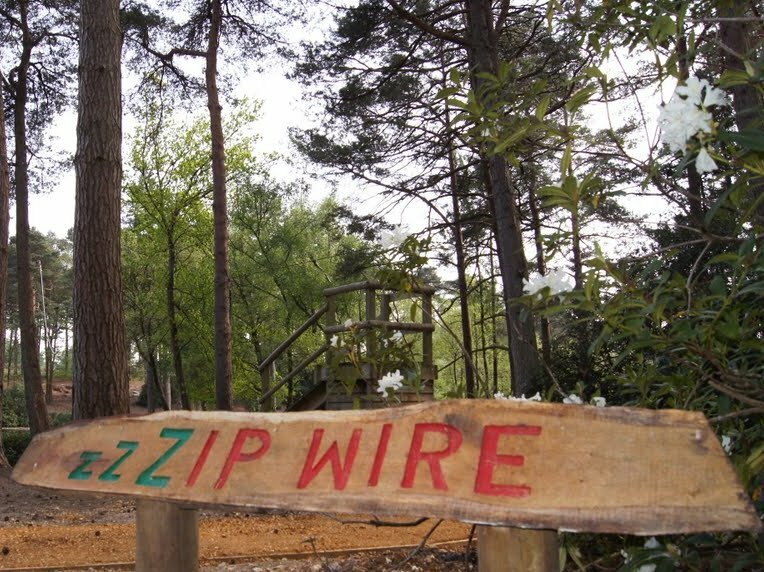 The grounds have many activities such as its own boating lake, zipwire, outdoor pool and more. The sounding area of the New Forest offers some of the most beautiful surroundings in the south of England, wild horses and lovely coastline.